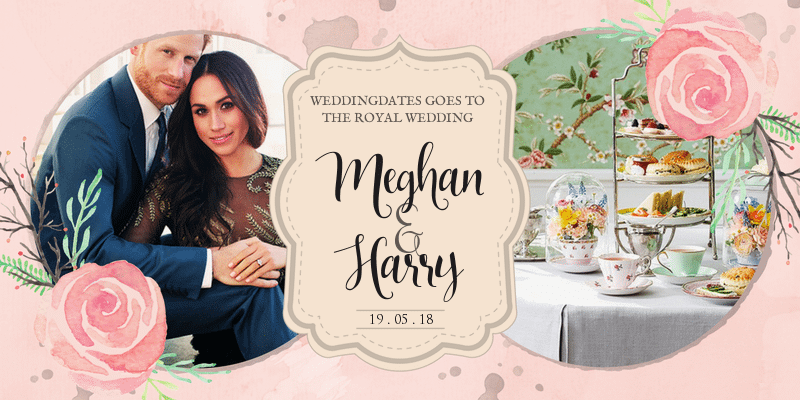 You are cordially invited to the WeddingDates.ie Royal Wedding Event in the Metropole Hotel in Cork. Enjoy an afternoon tea with a splash of fun games and prizes! Im thrilled to be MCing this event for WeddingDates! Join me and the Wedding Dates team for a spectacular event. There will be an expert wedding panel giving their tuppence worth on the wedding too! What a lovely way to enjoy the wedding! Watch the exclusive guest list arrive and we’ll be building up to the most anticipated aisle walk in history. There may even be prizes for Best Dressed Wedding Guest!